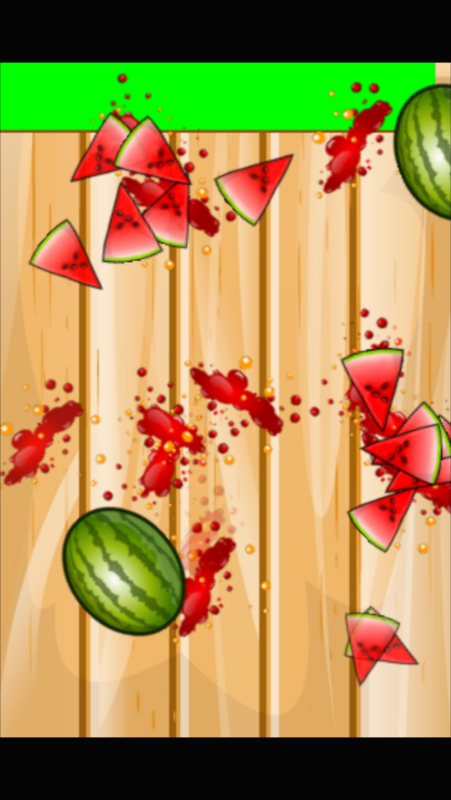 You will get the HTML5 files needed to upload ‘Watermelon Smasher Frenzy – HTML5 Game’ to your websites, along with the GameMaker: Studio source .gmz file. 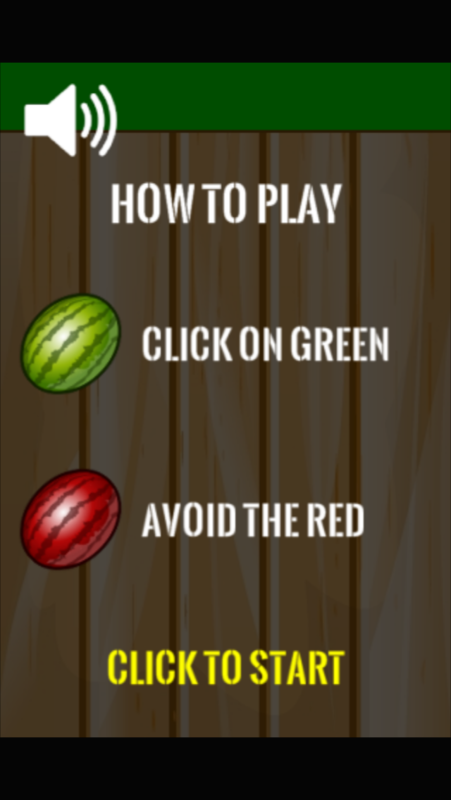 In order to edit the game you must purchase a license from www.yoyogames.com. 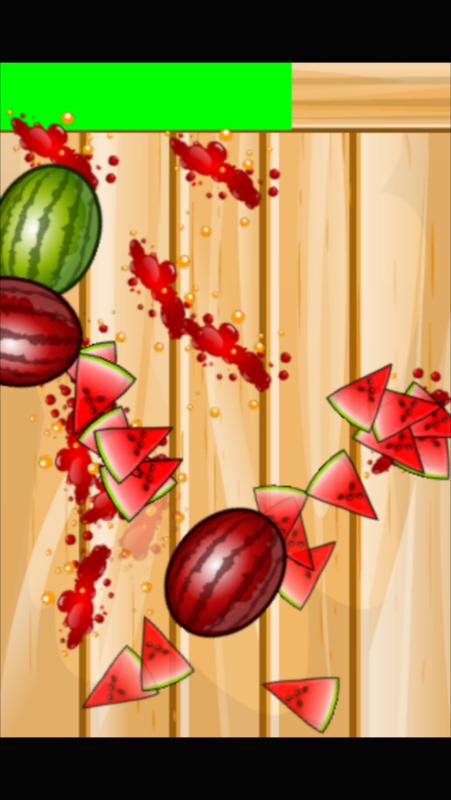 The project can also be imported to GameMaker: Studio 2 via compatibility scripts. In case you will need any help please contact us via email. 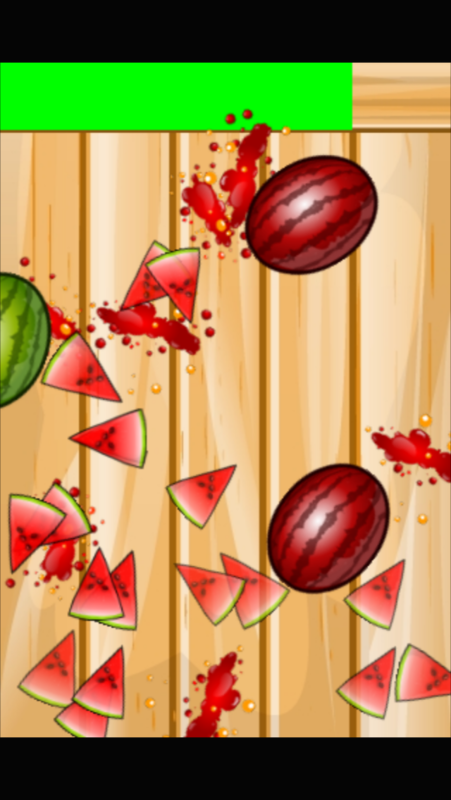 Thank you and if you liked this HTML5 arcade clicker game please rate it as it helps a lot!